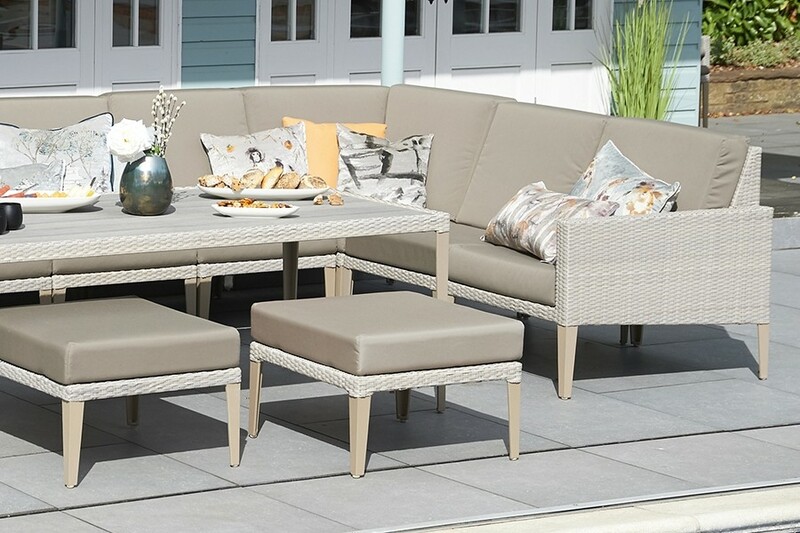 Experience lazy summer days in your garden like never before with the easy elegance and practical styling of the Hampstead low dining table. 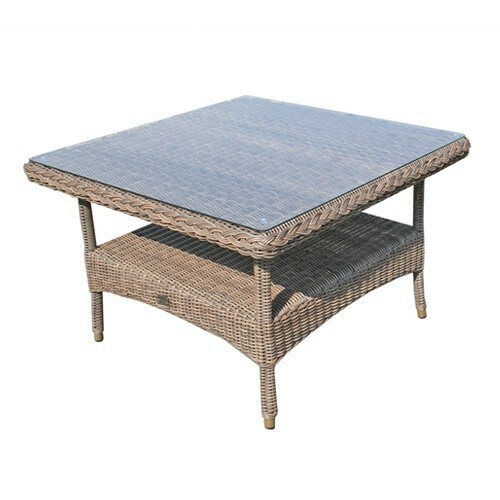 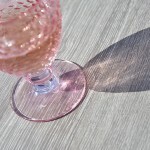 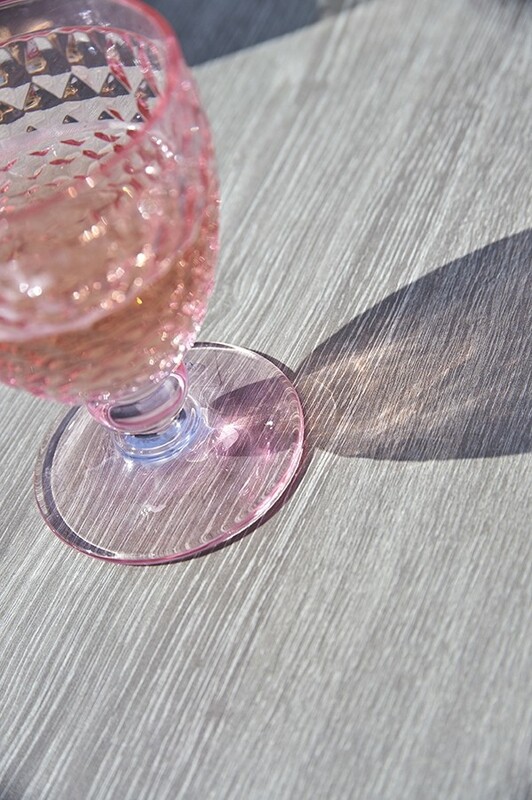 This table is thoughtfully designed to suit laid-back outdoor living and help you to relax in more ways than one. 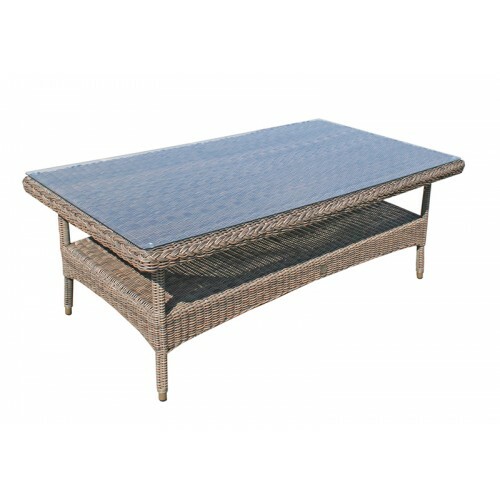 The low design enables you to pair it with a sofa and use it as a coffee table and then also for comfortable, casual dining. 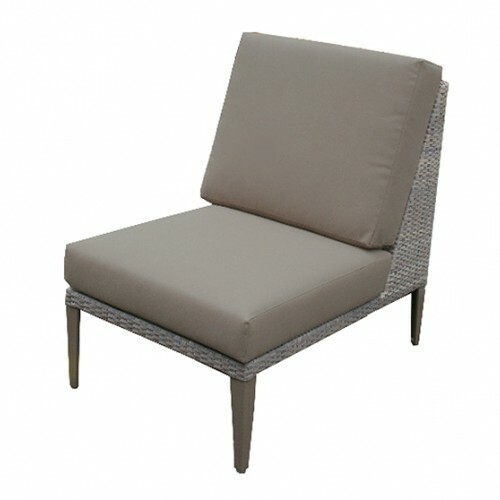 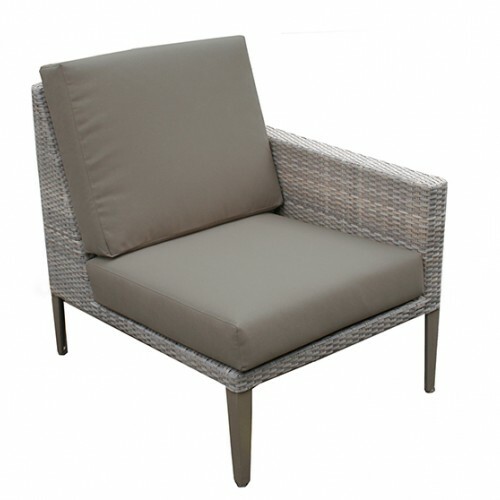 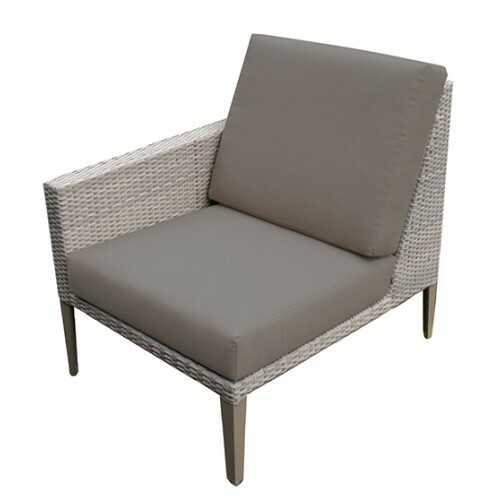 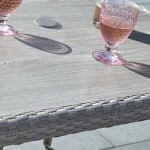 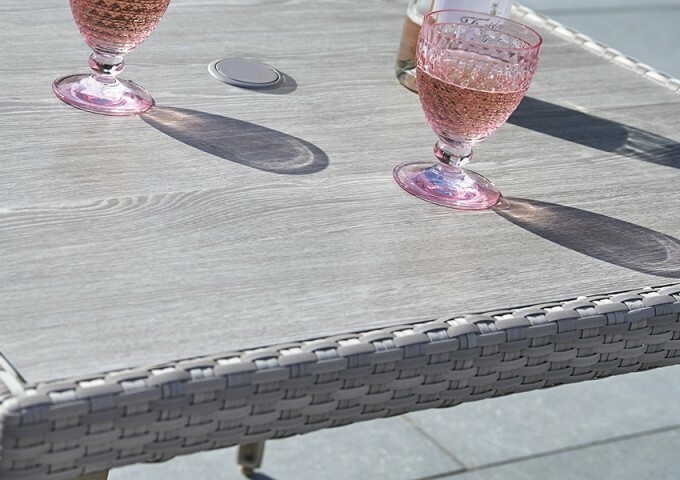 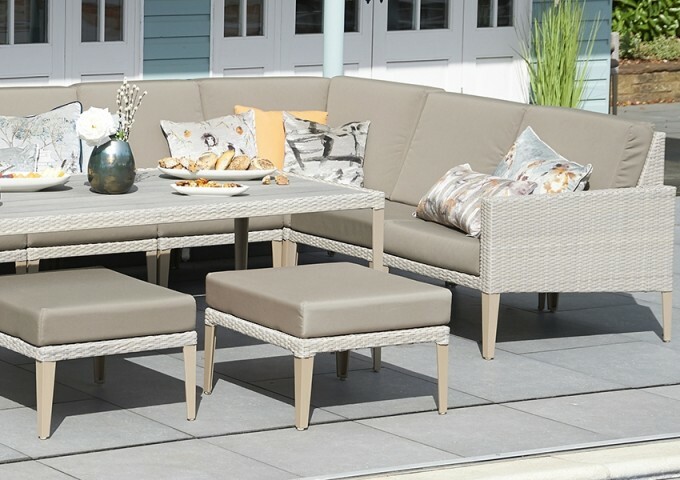 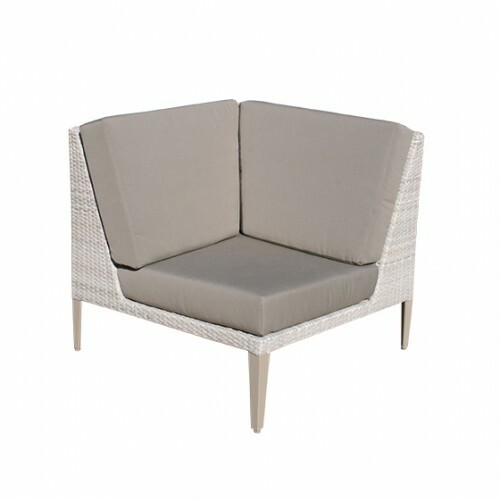 The stone-grey tone and stunning rattan weave coordinates with other items in the Hampstead range so you can create a clean and cohesive look throughout your space. 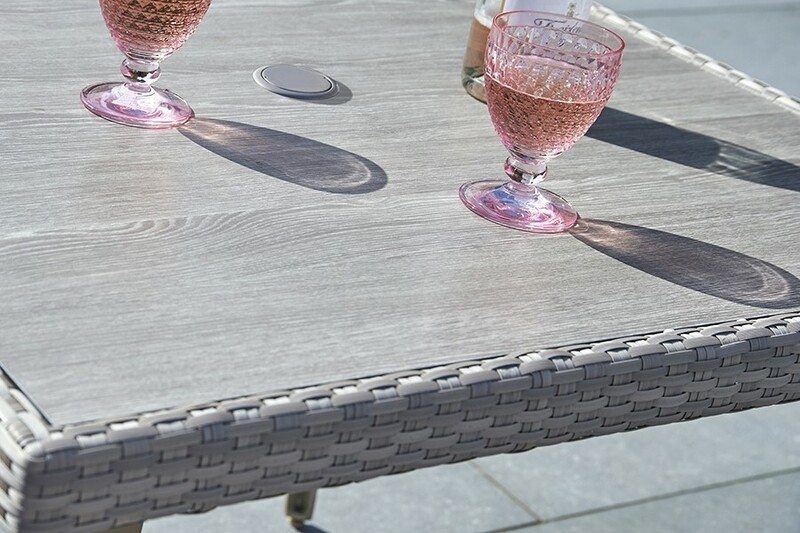 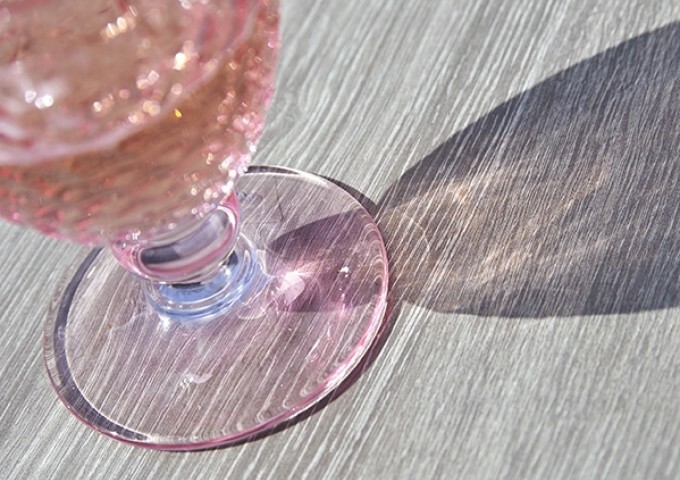 All items in the Hampstead collection are constructed from weather resistant materials that are highly robust and reliably maintenance free. 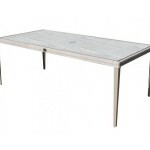 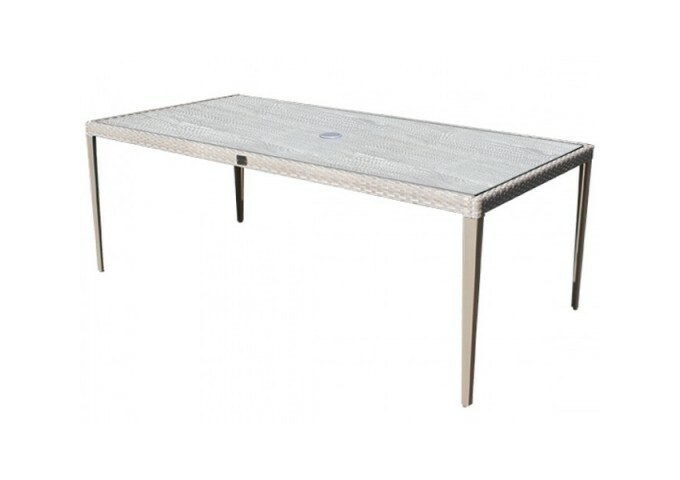 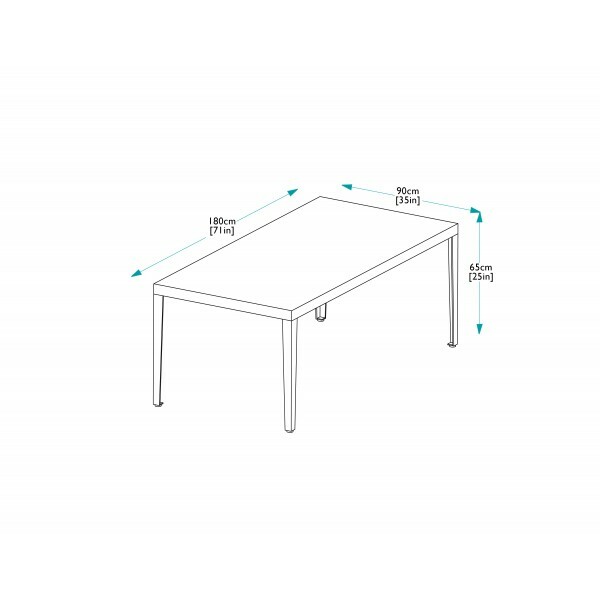 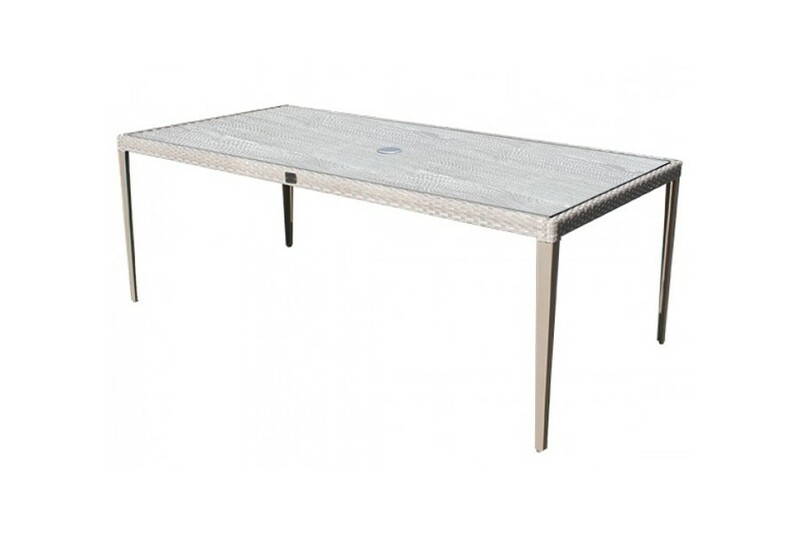 The elegant, aluminium legs feature adjustable feet for uneven surfaces, and support a modern high pressure lamiinate (HPL) table top that replicates the charm of wood but is effortless to upkeep and highly durable, treating you to good looks that really last.